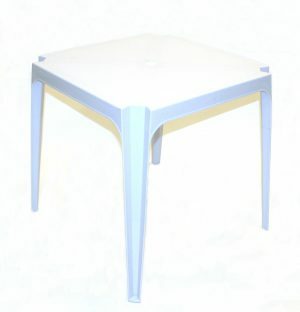 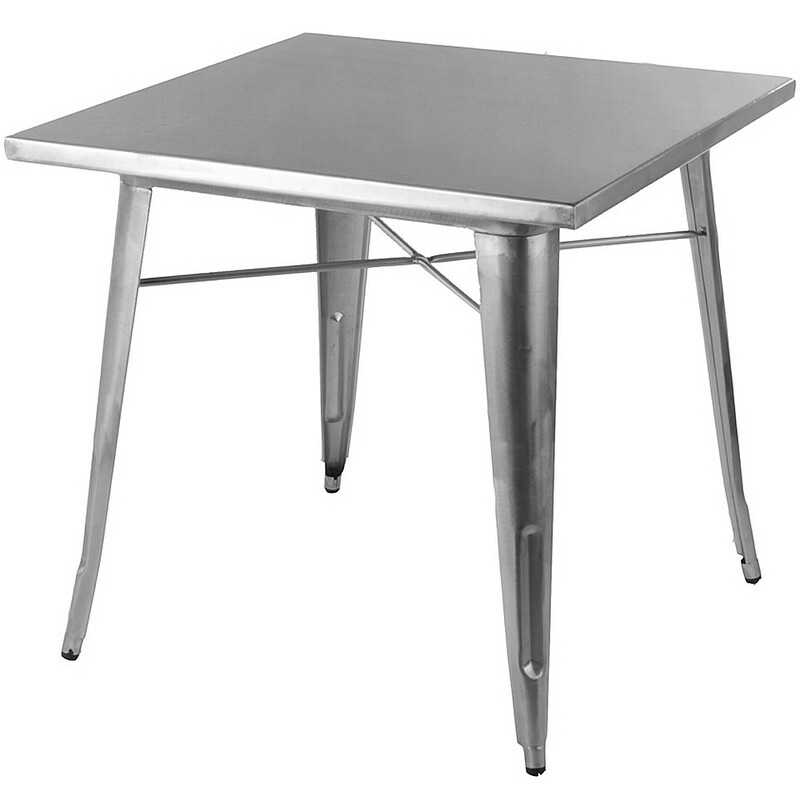 These aluminium garden tables are ideal for homes, cafés and tearooms wishing to have a bit more outdoor seating space. 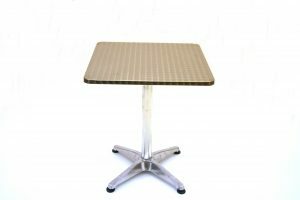 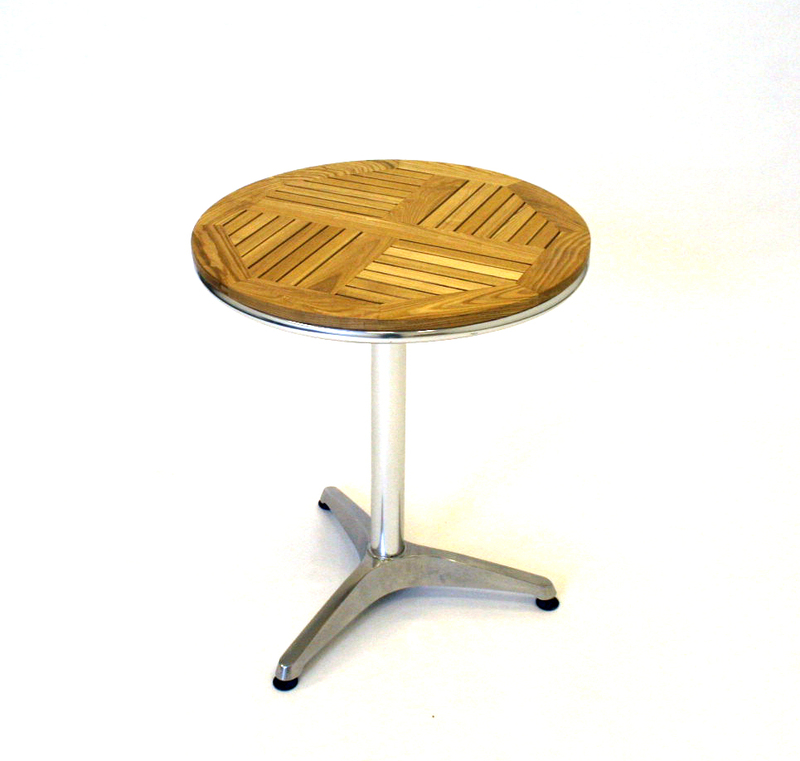 Our garden table range includes an Ash table top, Durawood table top and a rolled edge patterned aluminium top. 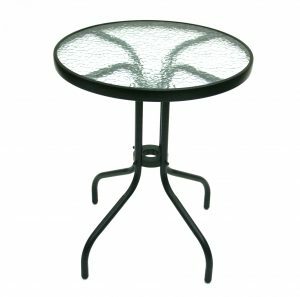 Our Bistro Tables are also suitable as garden tables and you may also want to look at our Bistro Garden Sets complete with table and chairs for the garden. 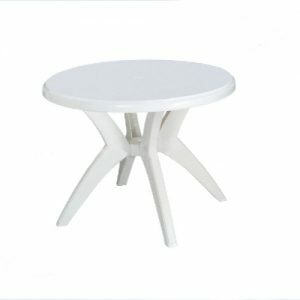 Please call us if you need help finding the ideal table.